A dark red/purple/blue berry present from Summer to Fall. A black berry present from Spring to Summer. Berry present from Summer to Fall. A bunch a red berries that are ripe in the Fall at the top end of the plant. Also can dry the young shoots and smoke it to help with sleep and depression. The leaves are made into tea and used for cough. Dark berries collected in the fall but may stay till spring. 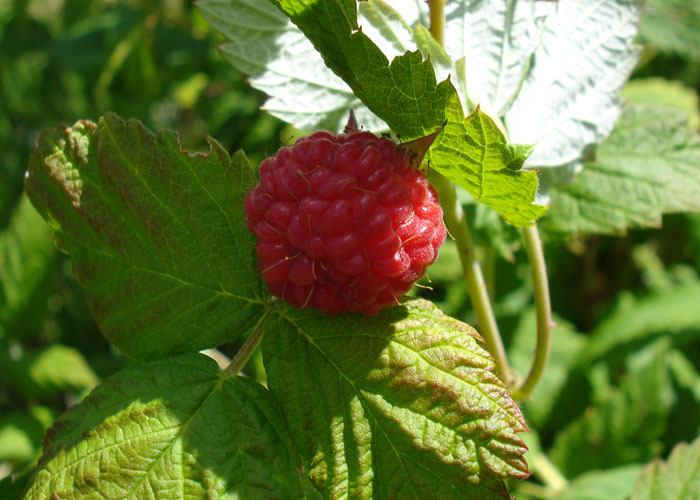 A berry that is ripe in late Summer and Early Autumn with a salmon or red colour. young sprouts can be snapped, peeled and eaten raw. 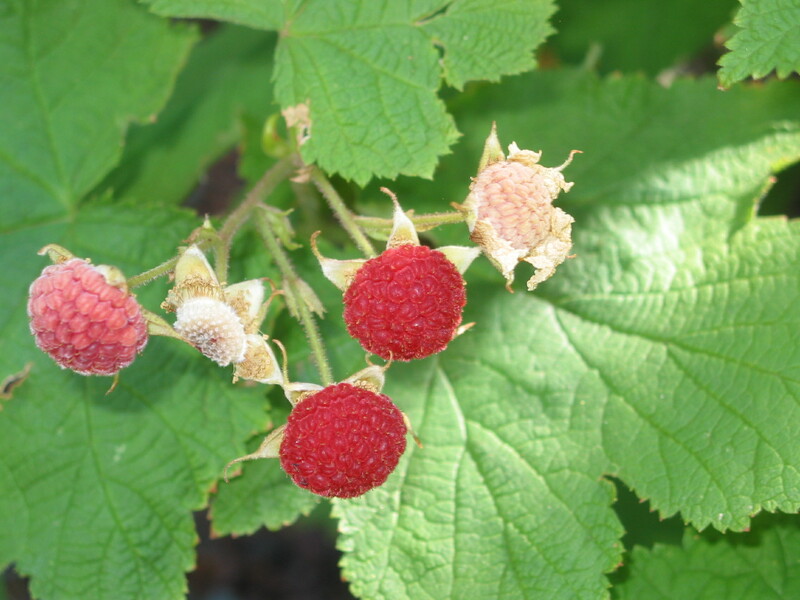 A bright red berry that resembles a raspberry, it ripens in mid to late Summer. Good Morning, Denise. You can get a mail-in ballot from Susan Barfoot. She is the electoral officer. Her e-mail is election@nakazdli.ca or you can call her at (250) 996-3481.